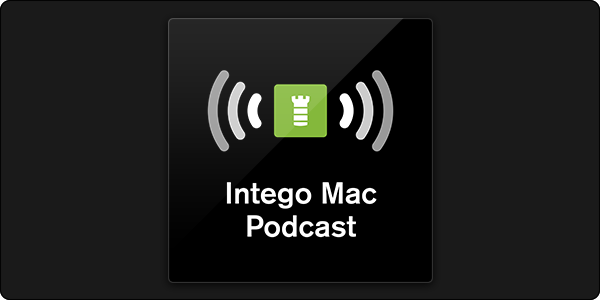 The Intego Mac Podcast episode 69 is now available! We discuss a new macOS Keychain vulnerability, which raises the question of why Apple still doesn't have a Mac bug bounty program. We also discuss shortcomings of two-factor authentication, the removal of the Do Not Track feature from Safari, whether or not Google Chrome's lookalike URL warnings are actually a good thing, and more (including why Apple still hadn't fixed the Group FaceTime spying bug; they finally did after we recorded the episode).